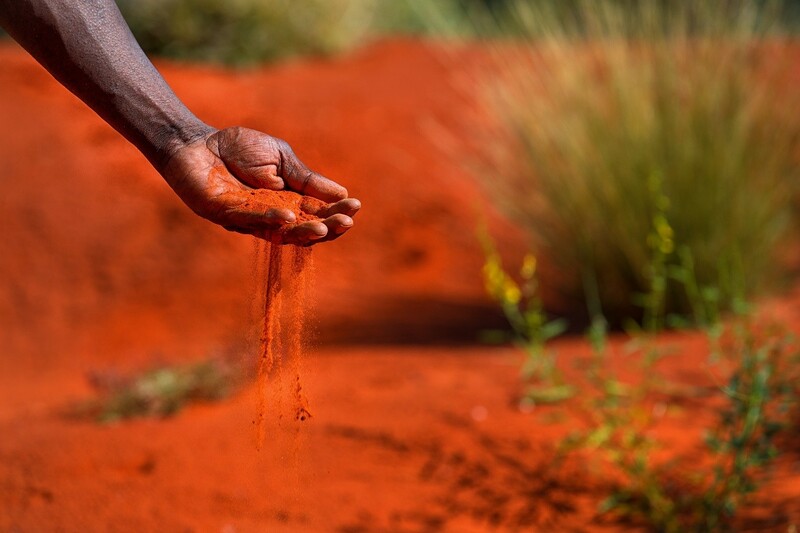 Alice Springs Desert Park is inviting guests to share the knowledge, walk the land, and unlock the mystery of the desert with the Park’s new Living Desert Experience. Living Desert Experience allows travellers on a tight schedule to immerse themselves in the surrounds and feel the spirit of the country as they explore the living desert in a short two-hour informative and interactive guided tour. Visitors experience a breakfast around a campfire with billy tea, fresh fruit, and damper while learning and exploring the secrets of the living deserts. There is also the possibility of a chance wildlife encounter while admiring the Park’s majestic natural environment. The Living Desert Experience runs from 7:30am – 9:30am, timed for tourists to take advantage of the very best of the Park’s offerings before daily flight departures to capital cities. Tickets are $150 for adults and $66 for children (5-15 years) including transfers. For further information go to the Alice Springs Desert Park website or follow the Park on Facebook.